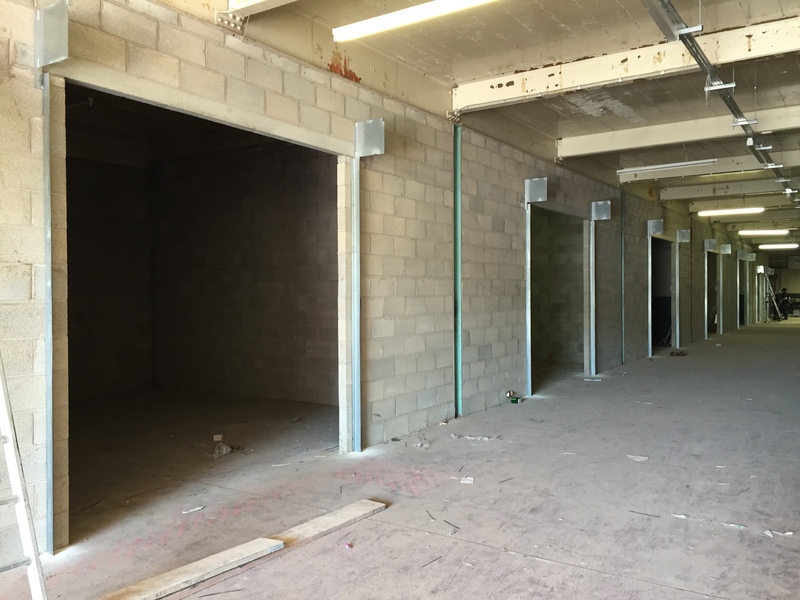 We recently completed an order for a new self-storage complex in Warrington, the project involved the manufacture and installation of 30 steel roller shutters. The project took around 20 days from start to finish, the process starts with receiving an order from our client, we acknowledge the order and arrange for a site meeting to take final working sizes and to finalise the exact specification of each door, during this stage we liaise with electricians and other contractors to ensure the installation process runs as smooth as possible, we then prepare and submit designs for approval, once approved we generate worksheets for manufacturing. The manufacturing process took around 10 days from bare metal to the finished product, a lot of cutting, welding and fabrication are involved in this process. Our customer (and their client) was very pleased with the work we carried out, especially because it was done on time and on budget! 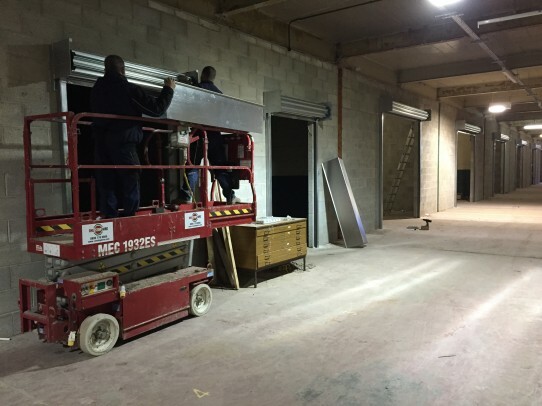 Installation of steel electrically operated roller shutters. 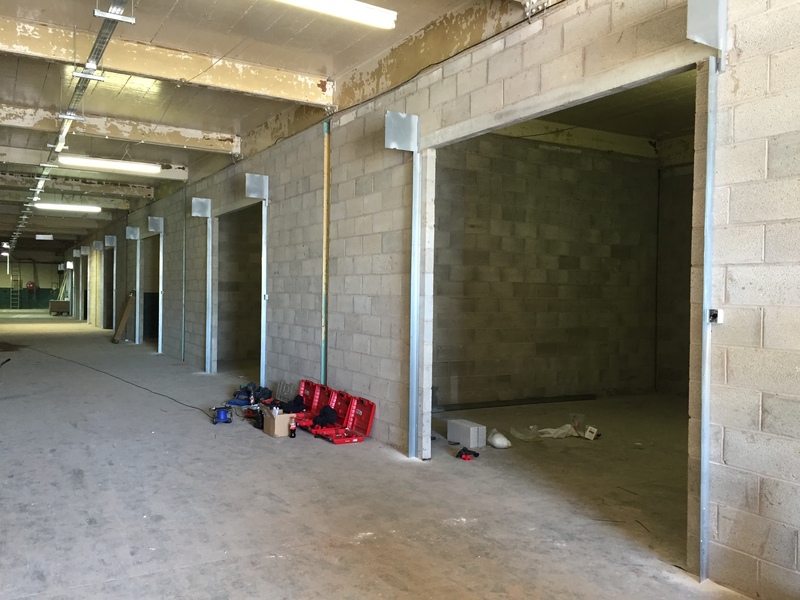 Installation of 30 steel electrically operated roller shutters to a new storage complex in Warrington. Installation of steel electrically operated roller shutters at a self storage complex in Warrington. Find out What Bi-Folding Doors Could Do for You → ← New Website!